Yesterday I was presented with my very first piece of “fan” art. I keep putting “fan” in quotations, though, because I want to be realistic. The person who made the art didn’t do it because they were a fan of my writing. I don’t think they’ve even had enough time to read the entire novel, to be honest. 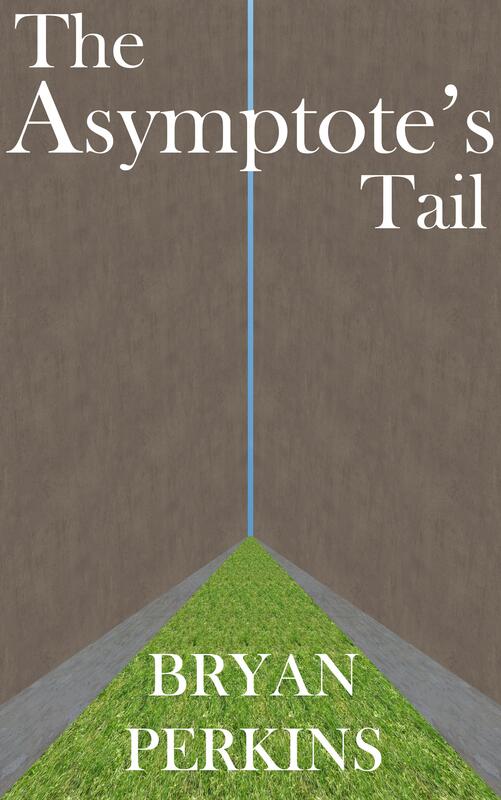 No, I’m sure they did it because the “p” in “Asymptote” was poorly aligned with the sky on my version of the cover–as I’ve said before and will say again, I’m no artist, sorry for that, hopefully the writing’s better to make up for it–but still, I appreciate this artist’s effort, and I’m going to present the result here as “fan” art from someone who may become a full blown fan–no quotes–some day. Happy Tuesday, everyone. And come back again soon now, ya hear.